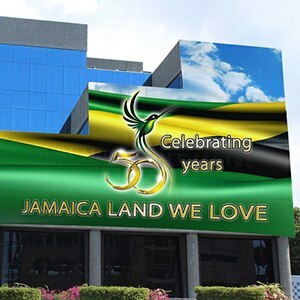 Over the last 15 years CAC has sold multiple chillers and air-handling units to the Jamaica Gleaner. The notable publication recently purchased a 23XRV chiller to replace one of their operational chillers. The energy savings realized by upgrading to this chiller have been phenomenal.